Huge range of 4x4 pickups always in stock and ready for delivery worldwide. New & used pickups available from all the main manufacturers on quick delivery times. Talk to our sales team to choose, accessorize and finance your next commercial vehicle. No franchise ties mean we offer pickups from all the main manufacturers. Take a look at our current stock of Nissan, Toyota, Isuzu, Ford, Mitsubishi, Volkswagen, Mercedes and Fiat pickup trucks. Although we are pick-up specialists we supply all types of commercial vehicles. New & used vans, dropsides, tippers & minibuses are available from stock or quick order. 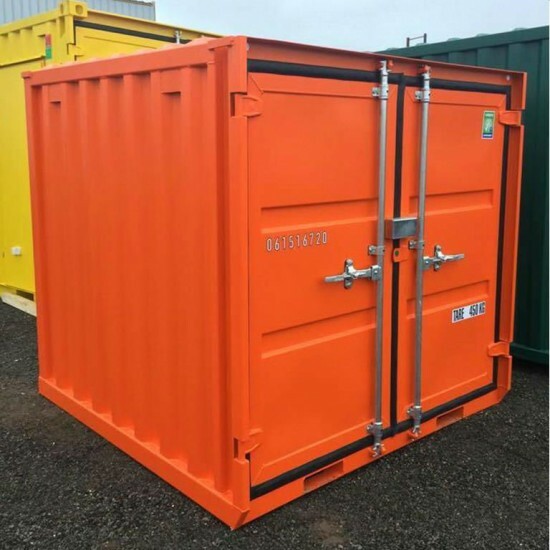 We carry a wide range of steel shipping containers that offer immediate secure storage solutions or be converted for a variety of uses. 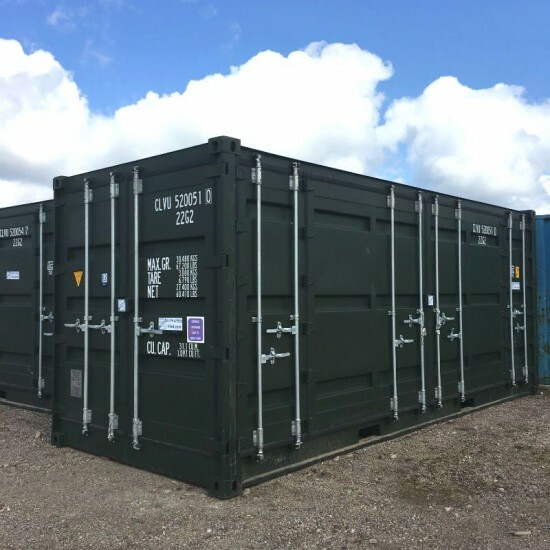 Units are available to buy or hire & delivery is available nationwide. 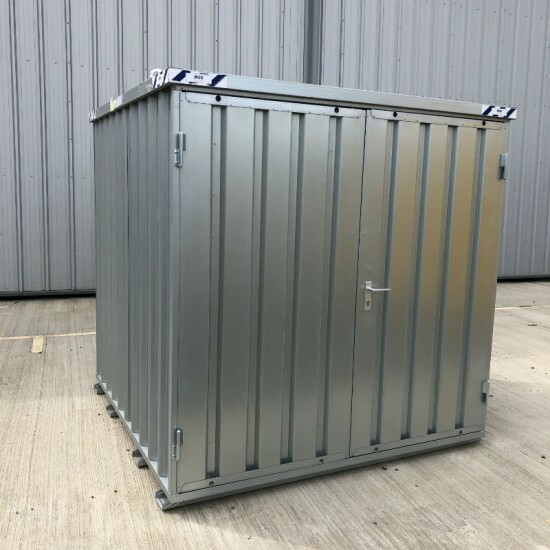 Fierce Custom is our own design brand offering our popular range of customised commercials. We work hard to save the world from boring pickups. See some of our work here.